Looks yum! 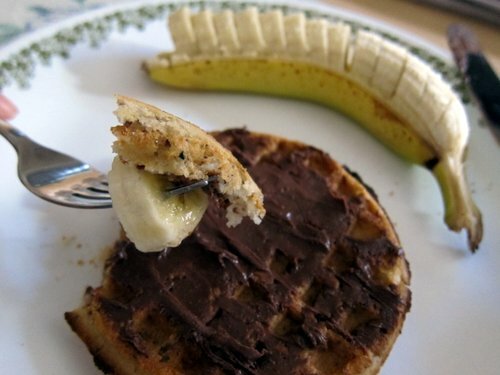 I wish frozen vegan waffles were readily available over in the UK. I love a lazy breakfast. You’ve reminded me that I haven’t had a waffle in ages! Now I really want one. YUM! I love Van’s waffles! 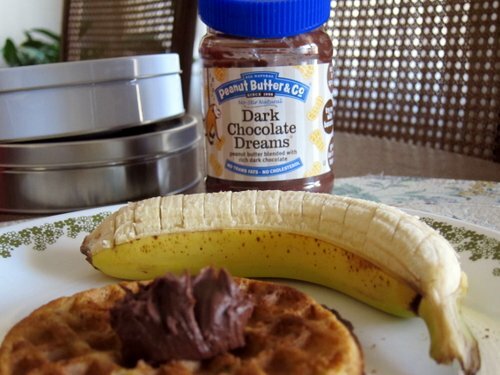 And that chocolate spread is sooooo good.